So…the walk has happened…we raised a pile of cash ( currently at £2300 and rising…)…so what now? We intend to keep blogging about the Bee in all it’s wonder. We have ideas about what we can do with the Beeline walk as a concept. Watch this space. We are of course planning a Human Bee In in April 2016. More on that in future blogs. I have misplaced Meg’s last two sets of blog notes…I’ll recover them at some point but for now I want to write about Meg. She is the reason we did this walk. The inspiration. I have know Meg a number of years and she never ceases to amaze me. She is quite a woman. I saw her determination come to the fore in this project. Her concern for the welfare of all Beeings 😉 She has compassion to spare and she is very very concerned about our world and how we are walking on it. We will, here at Tinto Music and Arts, ( perhaps we should be Music, Arts and Ecology?) 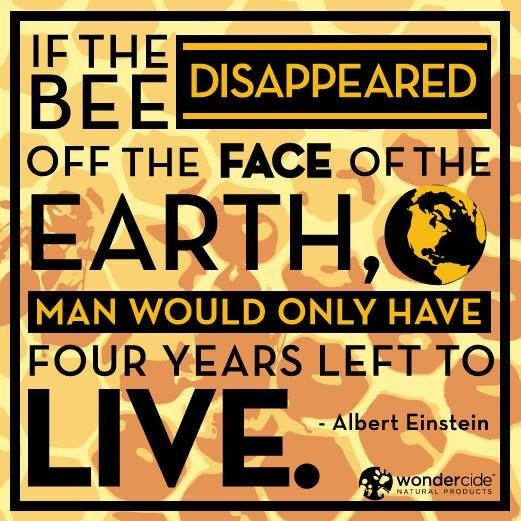 continue to move forward with our work of connecting up the dots…pollinating if you will. Our plans will hopefully bring together writers, artists, ecologists, beekeepers and more to take the conversation higher. Meg has recently walked from Edinburgh to her home in Lanarkshire highlighting the lack of floral diversity in our countryside. Hi Meg. I think what you are doing is really important work. I also have a blog and website called bioregioning.com which chimes in with your passion to revitalise the Scottish countryside. Thanks for the comment edward. I’ll make sure Meg sees it and we’ll check out your site too. Stay in touch.